Pigs are HOT in China, and they are in demend…so one thing I could assure you is that Shanghai do have a lot of left over singles but we really don’t have any left over pigs, when they are ready to go, we want them. 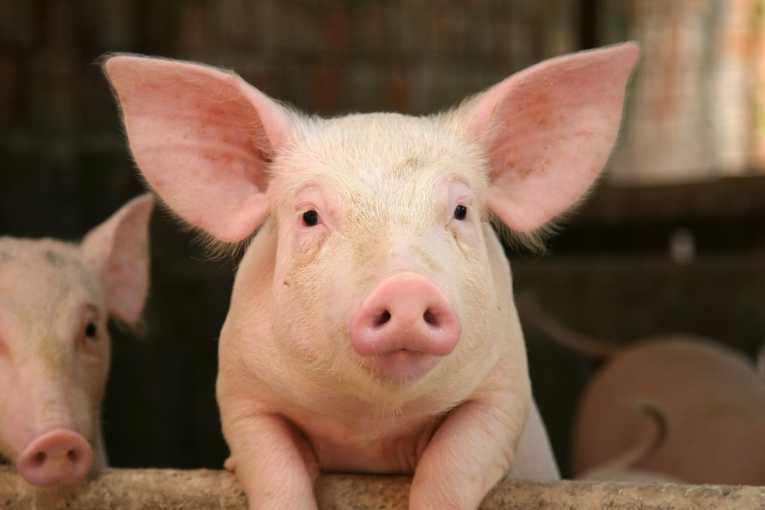 This week in China, one of the world’s leading steelmakers, Wuhan Iron and Steel Corporation (WISCO) or (武钢集团), recently announced plans to build a 10,000-head pig farm as part of a strategy of company diversification. WISCO was China’s first supergiant iron and steel complex. Annually, the company produces ten million tons of iron and steel each. According to the plan, they will invest 39 billion yuan in pigs/chicken/veg farms in 2012. Steel is cheaper than pork. The price of steel is said to be average 4.7 yuan per kg, far less than the 26 yuan price of pork. A common saying in the company lately is, “Making steel is not as good as selling pork.” Energy and raw materials are rising and steel prices are down. Due to the lack of iron ore resources and the increase in the costs of distribution, the company saw annual sales fall to 230 billion yuan and profits to 3 billion yuan in 2011. The company’s chairman, Deng Qilin, says the decision to build a pig farm is part of a broader restructuring plan to diversify the company away from its focus on steel. Deng says the cost of steel production is going up while the demand for downstream products like cars is down. The company plans to set up a modern household service company that will provide all sorts of services, from buying houses to renting cars to children’s education to changing light bulbs. They also have plans for real estate and other manufacturing. Last month they signed a joint venture agreement with Hong Kong’s China Resources Group to produce natural gas. Deng says Wuhan Steel’s next step is to buy several thousand mu of land to begin “ecological” production of chickens, hogs, and vegetables. They plan to sell “Wuhan Steel” brand vegetables. Nice try! Maybe it is time for me to stop guiding and go farming! But what if all of the Chinese steel companies started to build pig farms? People need to be more creative in business ideas. O really? Steel is cheaper than pork? Its really a matter of thinking. Also its a matter of wondering that such a leading steel corporation are planning for pig farms. Isn’t it? Yes, no kiddings 😉 Price of steel depending on the number of projects in China, but people always need to eat porks.